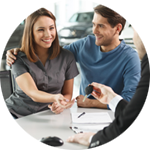 Discover the original alternative to a 'bought in' car dealer warranty. The choice for quality motor dealers. 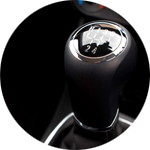 Take control of your car dealer warranty. Discover a new profit stream for your business. Are you pouring money into buying in warranties and not getting the service you were promised? Download your free car dealer warranty pack today, and discover the benefits of switching to Crystal Clear Warranty. Hendy is a multi-franchise dealer group spanning over 20 sites in the south of England. 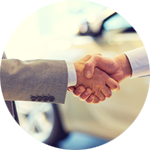 Celebrating long standing relationships with trusted motor dealers. 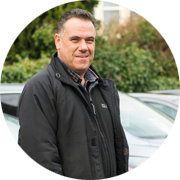 Motorwell is an independent used car dealership based in Bristol. 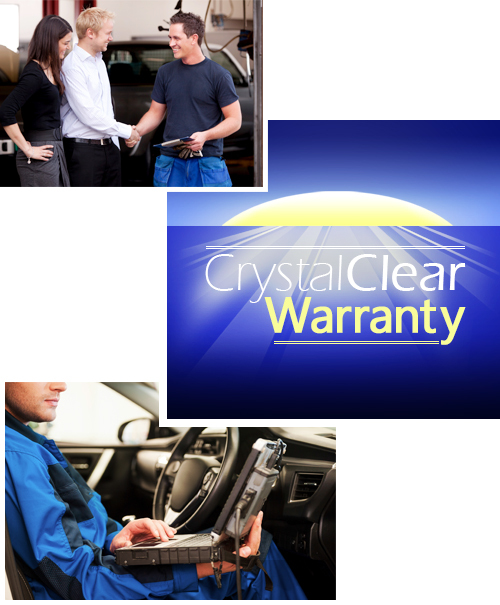 Crystal Clear Warranty is based on our original self-funded car dealer warranty which we pioneered in 1984. 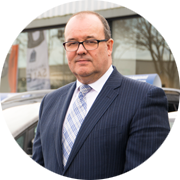 Over 35 years delivering new profits and championing motor dealers best interests, has earned Crystal Clear Warranty a respected and trusted reputation in the trade. To learn more about self-funded warranties and how Crystal Clear Warranty can benefit you, have a look at our warranty comparison page.